Hometown Design Studio is a full service website design and marketing company located in New Lenox, Illinois. 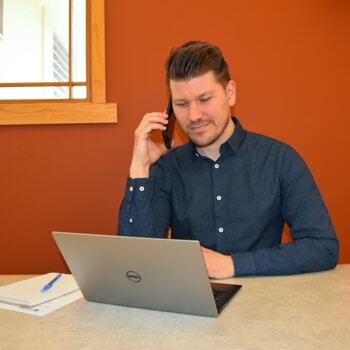 Our team of website designers, website developers, and digital marketing experts are ready to create custom, results-driven marketing solutions to grow your businesses, no matter your location. Every website design is created to grow your customers’ awareness and convert visitors into customers. 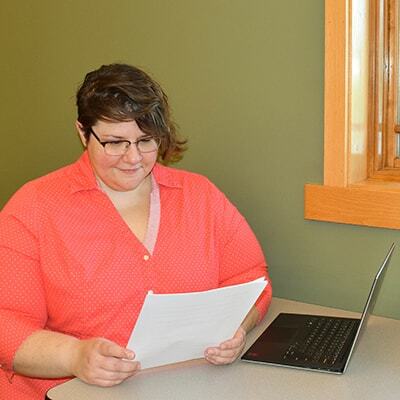 All our professional websites are built on sound strategies, expertise, and with a focus on your business goals. Our experienced website designers will help you generate more traffic and conversions. We are proud of our website design and marketing services and love to show off what our website designers create for our clients. A selection of completed client projects are listed below. You may click the button in each box to learn more about the project. 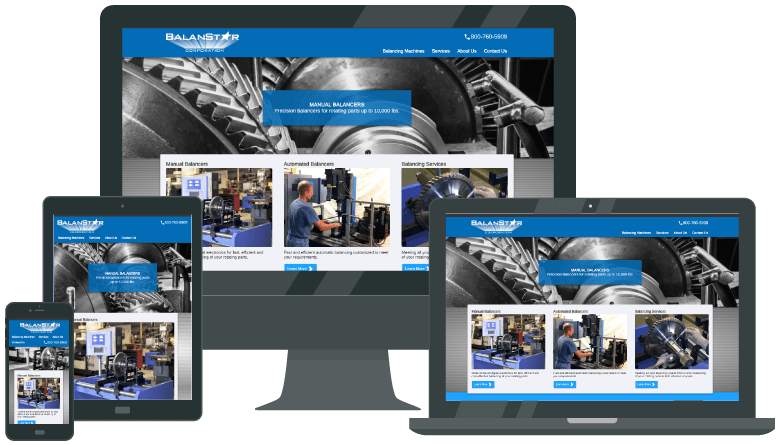 BalanStar, an industrial manufacturer, needed a website redesign and an SEO strategy that increased their page rank and improved their clicks and conversions. 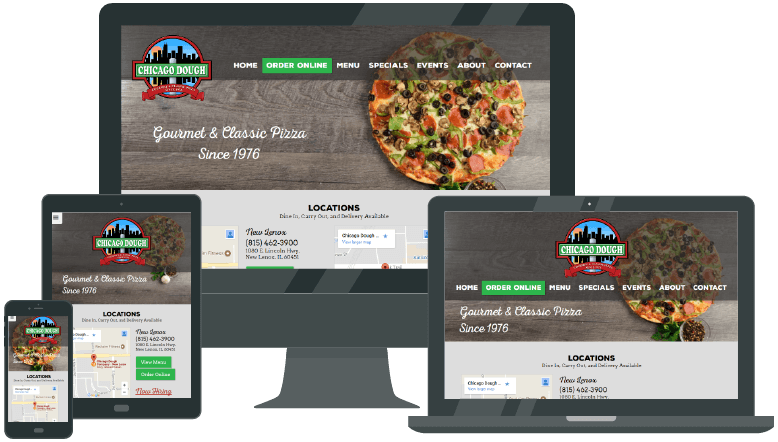 Chicago Dough, a local restaurant franchise, needed to combine their restaurants into one branded website design. We also created menus and other promotional materials to match. 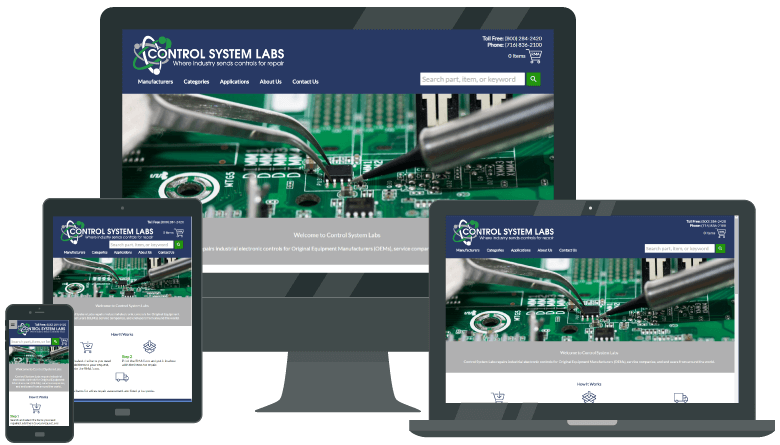 Control System Labs, an industrial repair service company, wanted to update their website and automate new products from their inventory management system onto the website. Don’t lose out on over 30% of online sales by having a non-responsive website. Our website designers take extra time to build mobile friendly, responsive websites. 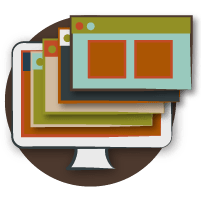 This means your website design adapts to your visitor's screen through fluid and flexible programming elements to give the user the best possible experience. 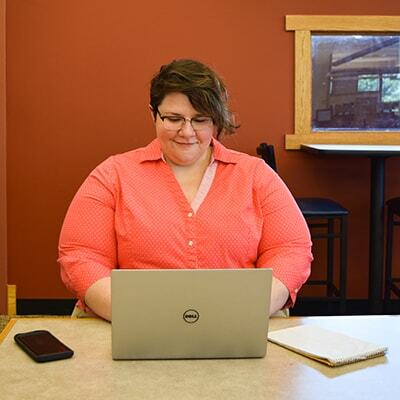 The goal is to make the web more accessible to everyone, no matter what type of device they are using. Our website developers now know there are more smart phones than personal computers, so making your website mobile friendly is a must. 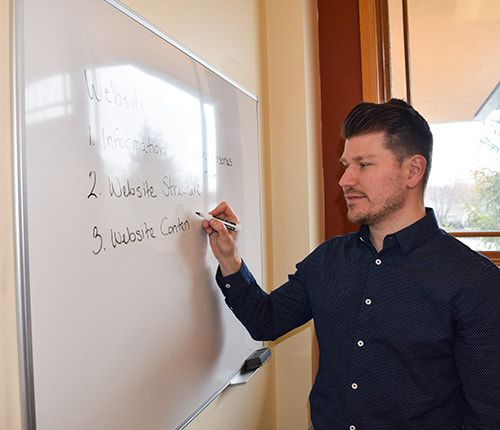 By using proven SEO strategies, our website designers write your website architecture, background coding, and content using the latest search engine optimization techniques to turn your website into a fine-tuned machine. The goal is to help you generate more leads by aligning your website content with actual search queries. Meaning that, we look at customers search activity data and make sure your website is able to meet their needs. It may seem like magic, but it is actually solid data driven decision making at its best. When you host your website with us, your site is secure, backed-up, and maintained. 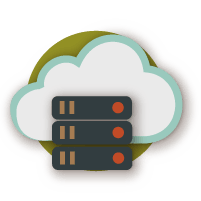 Hosting plans start at $200 per year. Professional copywriting and graphics attract visitors, engage customers, and boost search engine rankings. Whether it's website copy, blog articles, or customer graphics, your content will be managed, created, and published. Your website is a living, adapting entity. By tracking traffic and lead generation, you can fine tune your site to maximize your return on investment. A lead generator website, complete with custom design, call to actions (CTAs), and a content management system (CMS), built by experienced website designers and marketing experts to engage visitors and convert them into leads. Best for: Established businesses looking to attract and convert visitors into customers. 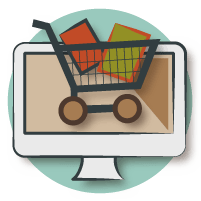 A secured ecommerce website built by the best website developers to process customer orders from selection to shopping cart through payment processing. You have full control over an unlimited inventory and have the ability to export sales data to your accounting system. Best for: Businesses that want to strengthen online sales and increase revenue. Our website designers and developers will build a unique, personalized website tailored to the your business needs, branding specifications, and marketing goals. We will make your company stand out in today’s crowded digital landscape. Best for: Businesses that are looking for flexible solutions to grow with them. 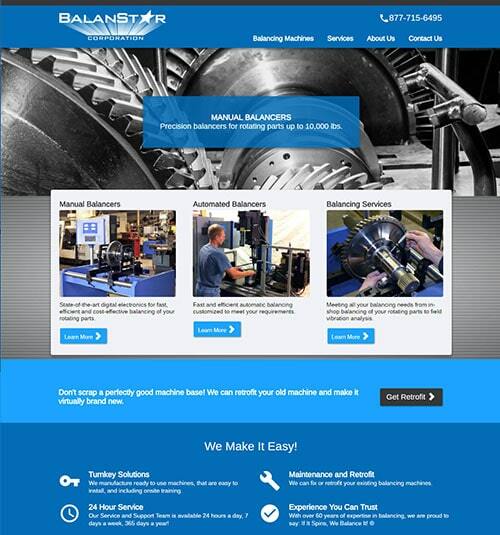 We needed an updated website so we could compete with other local businesses online. Hometown Design Studio provided us with a clean, responsive design so our website looks great on phones, iPads, and computers. We really liked the way they took the time to understand how our customers interact with our website to provide them with a great experience. 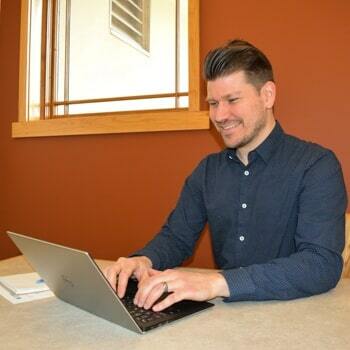 I would recommend Hometown Design Studio for anyone looking to update their website! Is your website failing to generate enough leads? Does your web team need direction? Is your team lacking specific expertise? 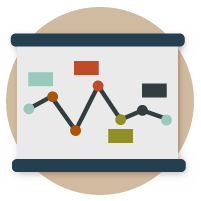 Are you having trouble wrapping your mind around all your analytics and drawing actionable conclusions? Our website consulting team can fill in the gaps in your team's expertise and bring years of experience to the table. We're familiar with your industry, and we'll figure out what's going wrong. 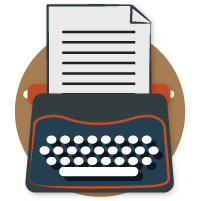 We'll get to the bottom of your lead generation problems or show you how to create a process for page content creation. We'll guide you through the website design and development process and provide strategic planning assistance. We'll provide content development and photography or graphic design for digital and print. 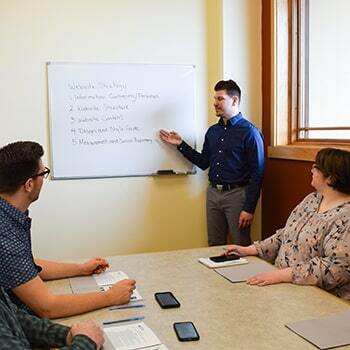 We'll help you improve user experience and information architecture or provide training and support. We are a full-service website design consulting agency, but that doesn't mean you have to purchase a package. We'll lend our expertise where you need it and help get your team up to speed. Our experienced website developers will write code to connect, authenticate, and share data between the two website servers. The code, better known as an API (Application Programming Interface), allows your website to access data shared somewhere else on the internet. For example, if you want to confirm your customer’s shipping address with the post office before an order is placed on your website, we will write code to connect to the United States Postal Service API to double check the entered address against the Postmaster database. The majority of Fortune 500 companies allow access to their data through the use of an API. There are many different reasons to use an API, including the ability to login to a website using social media logins, confirming mailing addresses, verifying credit card payments, sending information to your CRM, and much more. When writing APIs, our standard authentication process is OAuth 2.0. It is a framework that requires multiple layers of authentication and is more secure than older methods. The API code can be written to match the company’s language you are connecting to, and most are written in plain text, HTML, XML, JSON, and other programming languages. 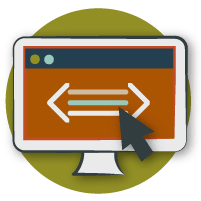 Whether you need to confirm data with a vendor, push updates to another system, or authenticate users, our team of website developers will work with you to create an API that best meets your business needs. Some large websites with a lot of data and traffic require tasks to be performed to keep the website running smoothly and quickly. Our website developers will write backend services to perform various scheduled tasks such as uploading new products, syncing existing product data, exporting data to a spreadsheet, archiving orders, purging data, etc. Our scheduled tasks run after business hours and overnight to limit interruption or slow-down to your customers during normal hours. Scheduled tasks can be setup hourly, daily, weekly, or monthly. Once the tasks are complete, the database queries can run faster with less data, thus improving the speed of the website. Whether you need recurring jobs, delayed jobs, or batches, our expert website developers are ready to help. Well... it depends. To answer this question, you must take a look at your future business goals. Do you plan on growing your business? Do you plan on advertising products or services? Do you want to keep your existing customers? Are you thinking about selling your business? Do you want more customers? If you answered “yes” to these questions, then you need a website. One of the only reasons you won’t need a website, is if you are planning on shutting down the company. Once you have decided to create or update your company’s website, the next major step is to consider your target audience. You need to understand your customers and why they buy your products and services. It is tempting to design a website that you like, but this isn’t the best approach. First, you will need to create personas for your target audience and create a profile of their interests. Then apply the information you gathered to your website design. Finally, you should assess the effectiveness and make adjustments as necessary. Let’s take a closer look at each of these steps. Today’s websites must stand in place of a personal introduction to new customers and serve as a familiar place for your most loyal clients. 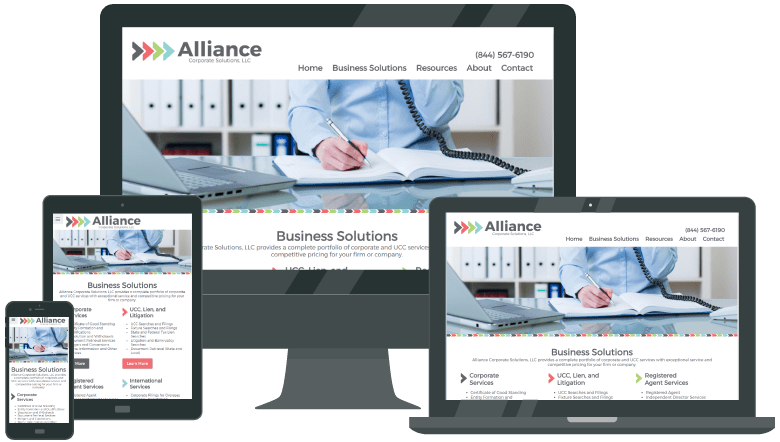 Our website developers and designers build websites with exacting technical specs, and with design elements that will improve your online presence and increase sales. Our team of website designers and developers will work with you to create a website that’s ready to compete in today’s digital landscape. We provide free estimates with no obligation, you can submit a contact form or give us a call to get started.